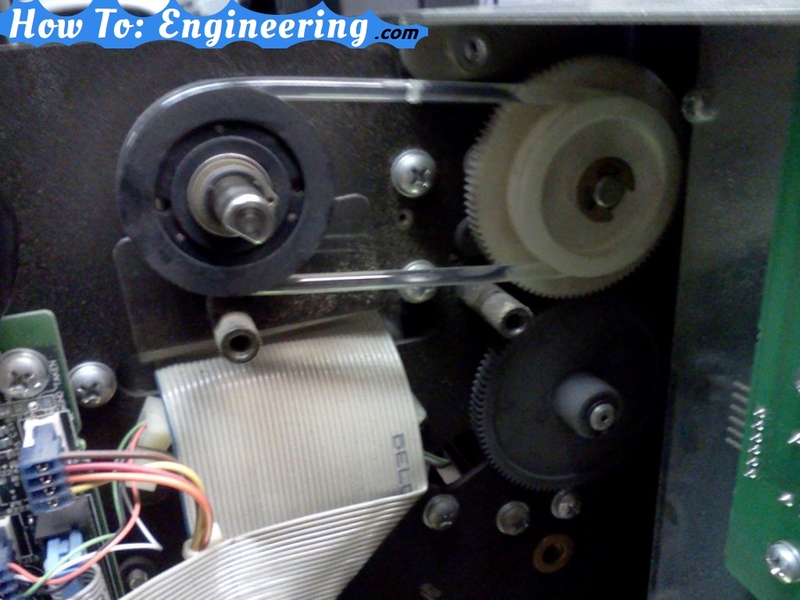 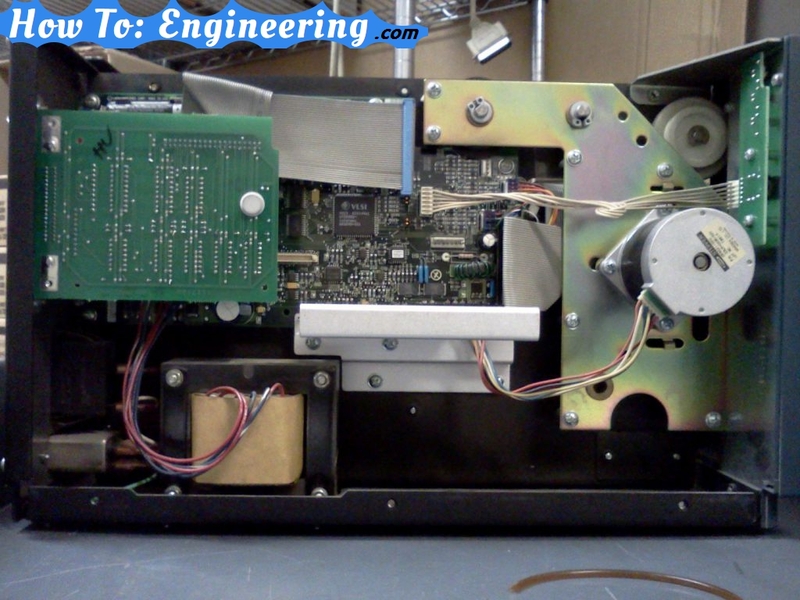 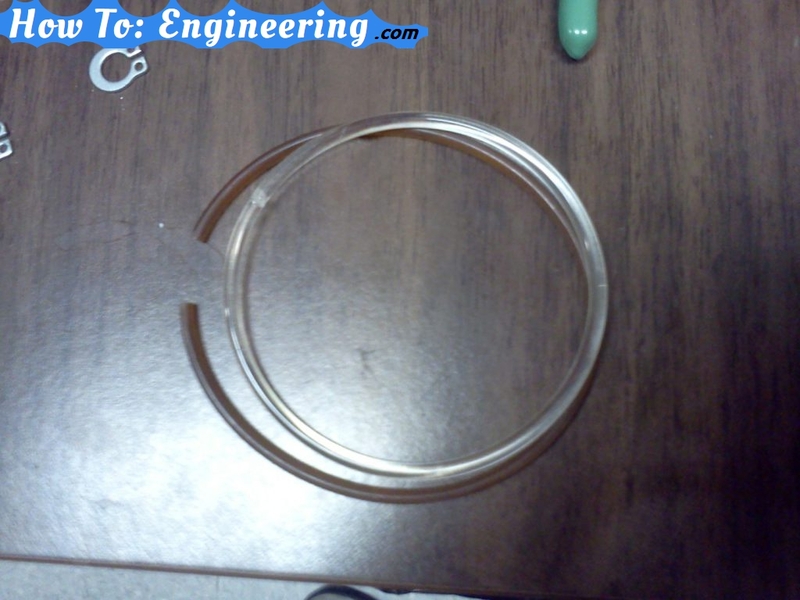 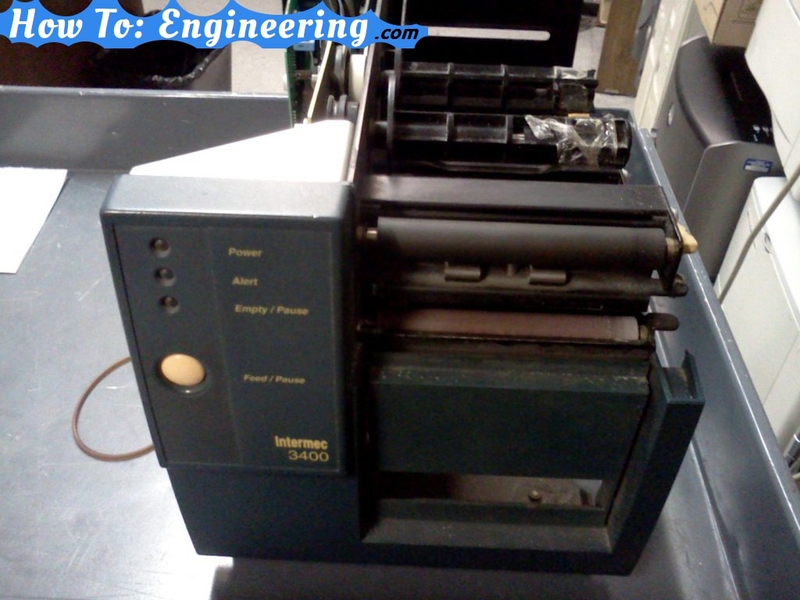 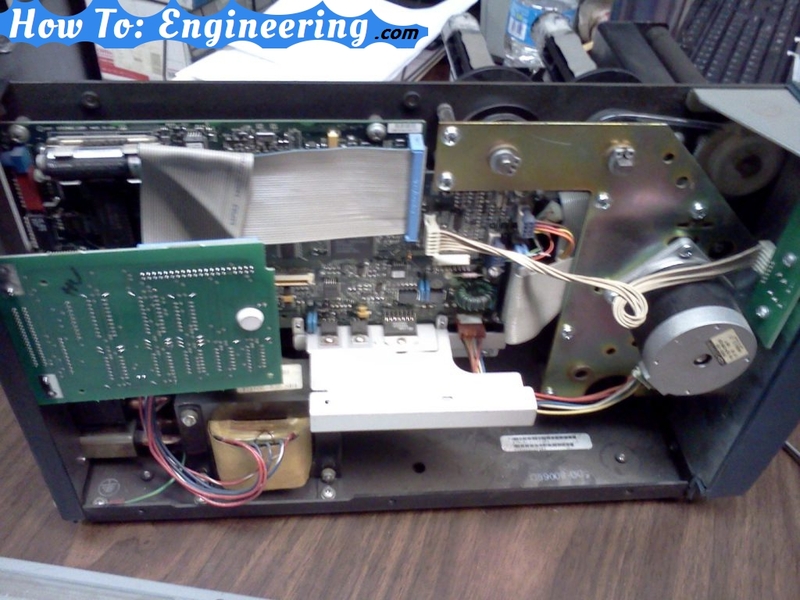 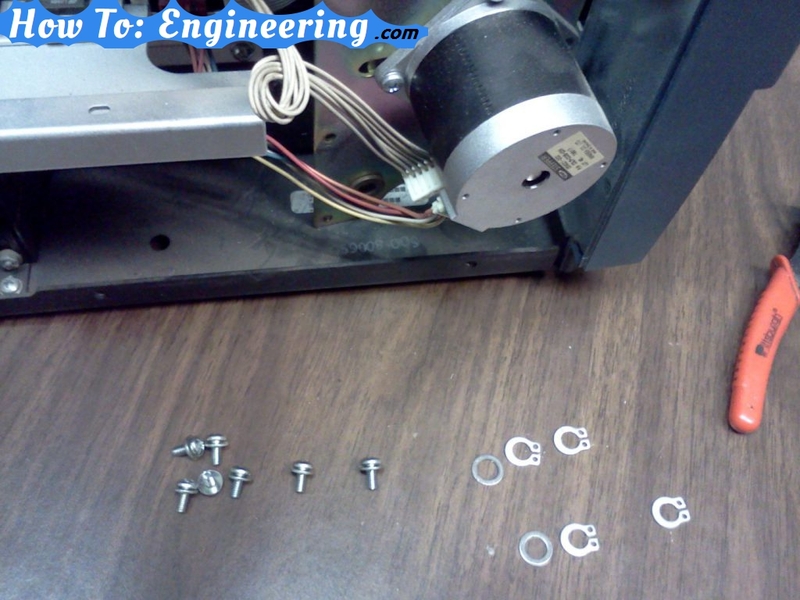 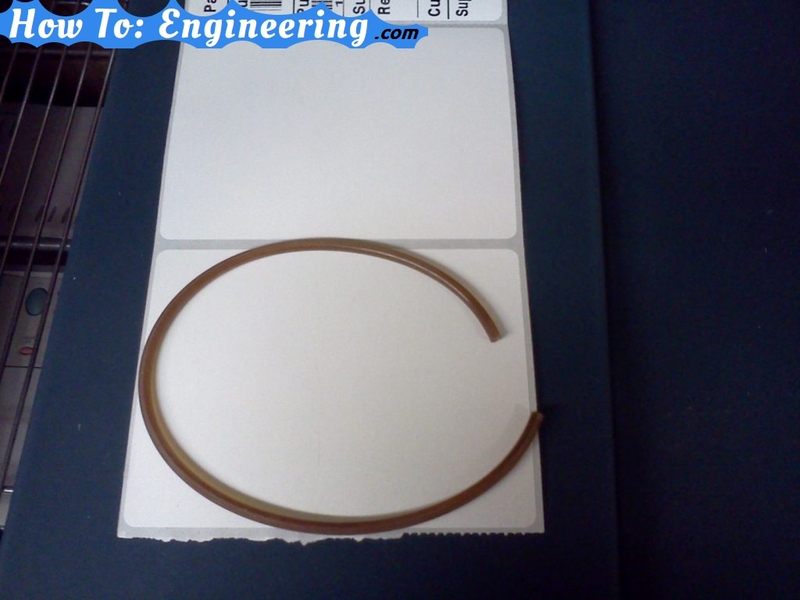 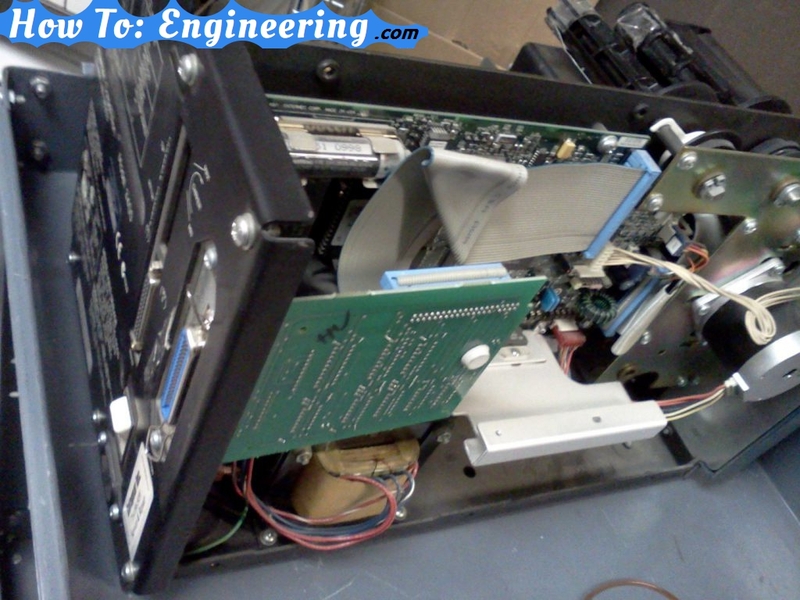 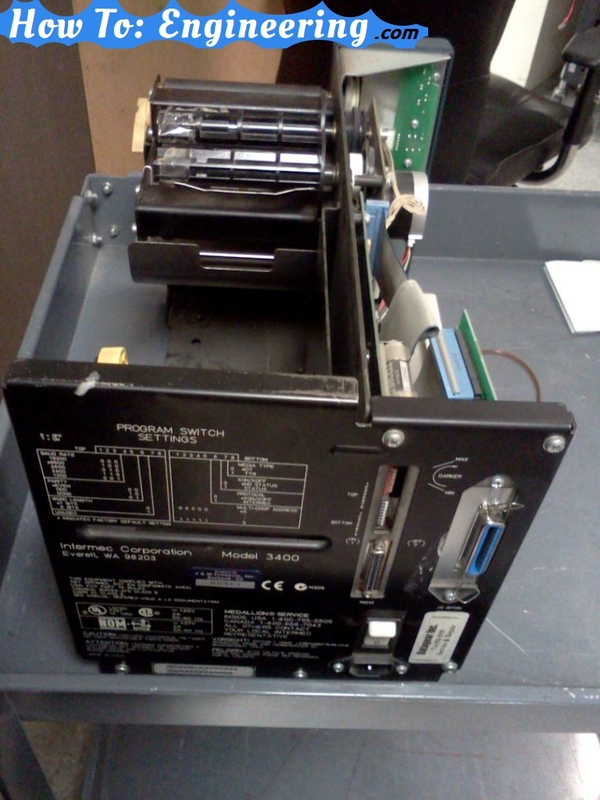 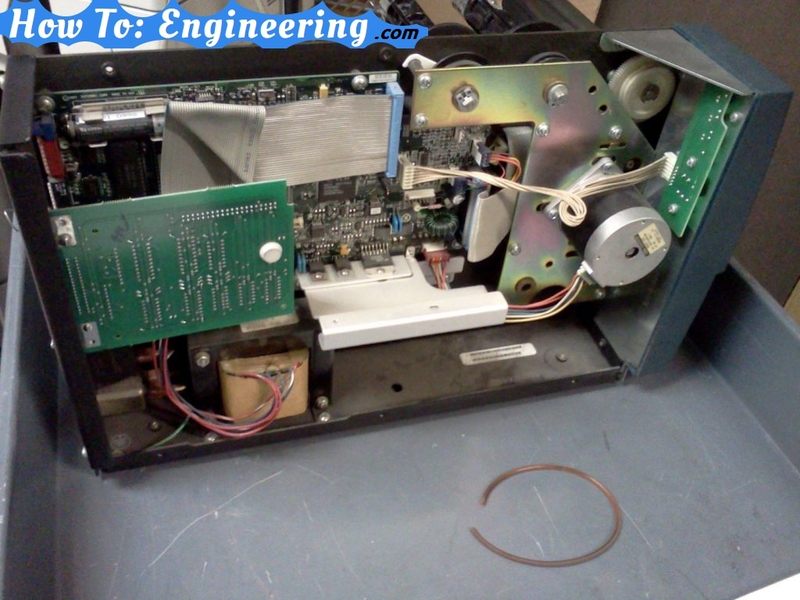 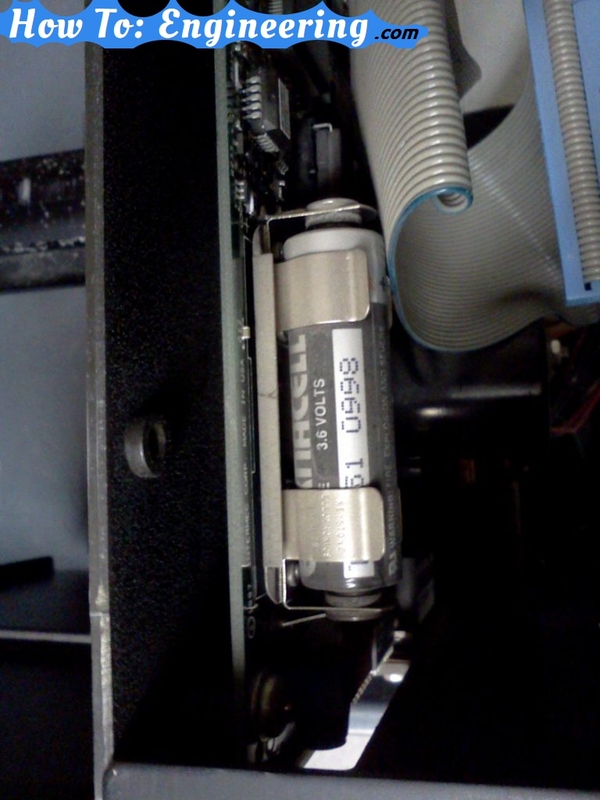 See what’s inside a Thermal label printer. 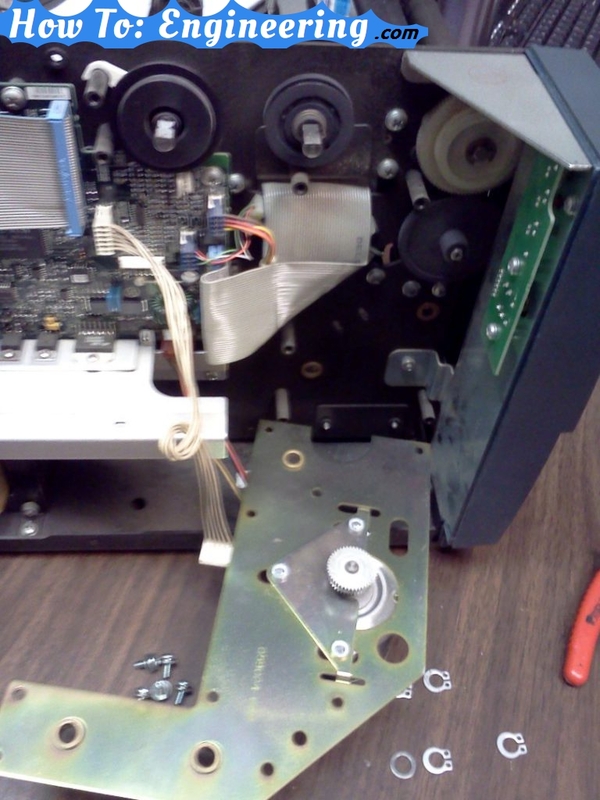 The belt broke so I had to take it apart to replace it. 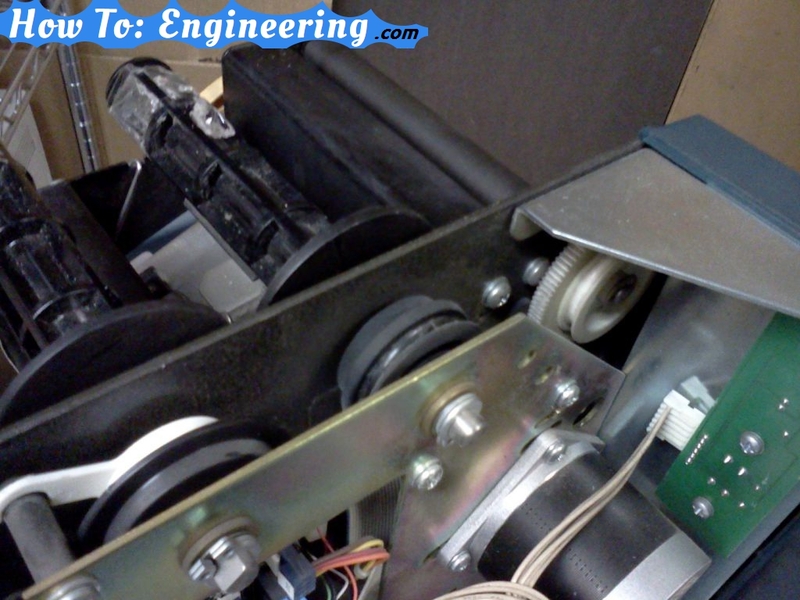 Next Next post: How a car oil pump moves in a 4 cylinder engine.